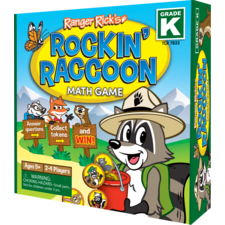 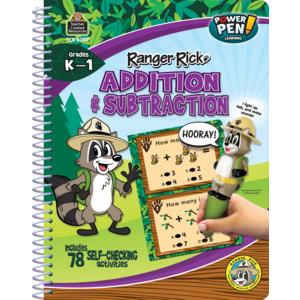 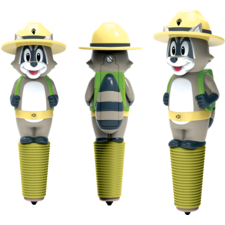 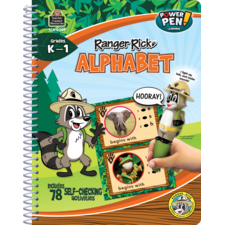 Using a combination of realistic photographs and adorable characters, Ranger Rick® and his friends help teach addition and subtraction skills. The spiral-bound books are perfect in the classroom or on-the-go. 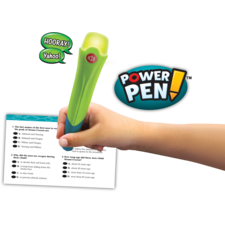 Power Pen™ sold separately. 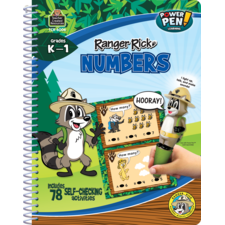 40 pages, 78 activities.